ACTICO provides a pool of standard connectors to credit bureaus and other data providers worldwide with the Credit Bureau Gateway (CBG). 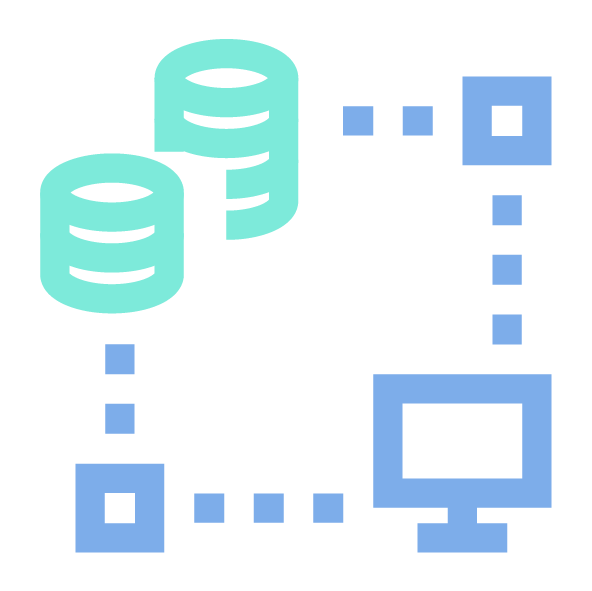 Using the standard connectors, credit reporting data in both, structured and unstructured formats can be easily retrieved from the external data providers. The modular application design reduces maintenance efforts, and allows for easy integration of additional data providers. Interfaces to credit bureaus are encapsulated and bundled as “connectors”, which can easily be added and removed using a plug-in mechanism. Each credit reporting agency supports specific integration options and technologies for data access. ACTICO’s Credit Bureau Gateway provides a standardized web service interface independent of the data provider used. Each product or data package from an external data provider is stored centrally in a caching database. This avoids multiple purchases of the same credit report, and reduces costs. The ACTICO’s Gateway monitors all communication with external data providers using a centralized logging mechanism. This ensures quick identification and resolution of errors related to external communications. Many credit bureaus deliver their credit reports in formatted documents. The Credit Bureau Gateway is able to generate PDF documents “on-the-fly” for those agencies that do not provide such reports. The Credit Bureau Gateway of ACTICO supports monitoring processes for automated polling of updated credit reports. The Gateway abstracts from technically heterogeneous interfaces and processes of each credit bureau by providing a standardized remote interface (API). An integrated caching mechanism ensures that identical reports are not purchased multiple times and thus helps to reduce costs. Each credit bureau delivers specific information and data fields. ACTICO's Gateway offers a mapping mechanism that standardizes credit reports across multiple data providers. Speak with our experts to discuss a solution that fits.